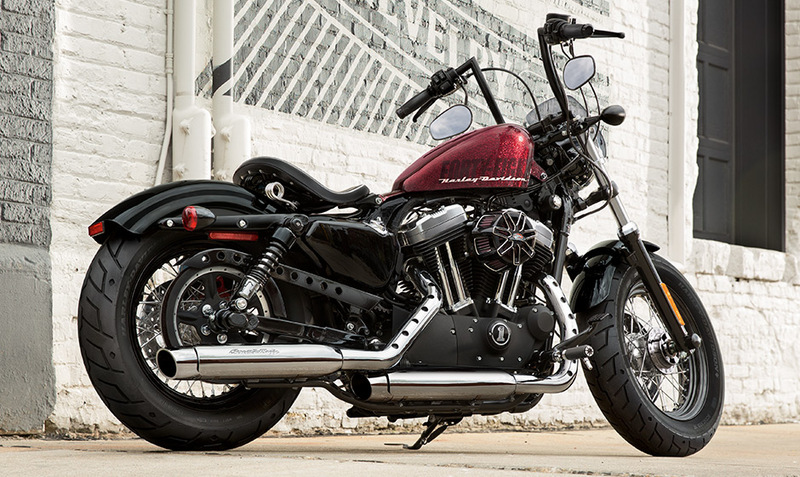 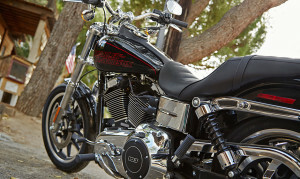 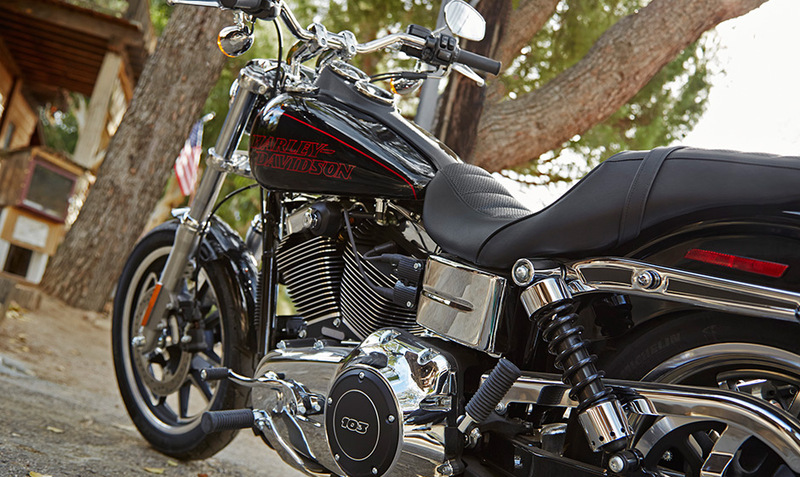 An updated version of the classic 1948 Sportster®, the 2015 Harley-Davidson Sportster® Forty-Eight® brings together that timeless old-school style with the latest technology – all in a big bruiser of a bike that is definitely a breed apart. 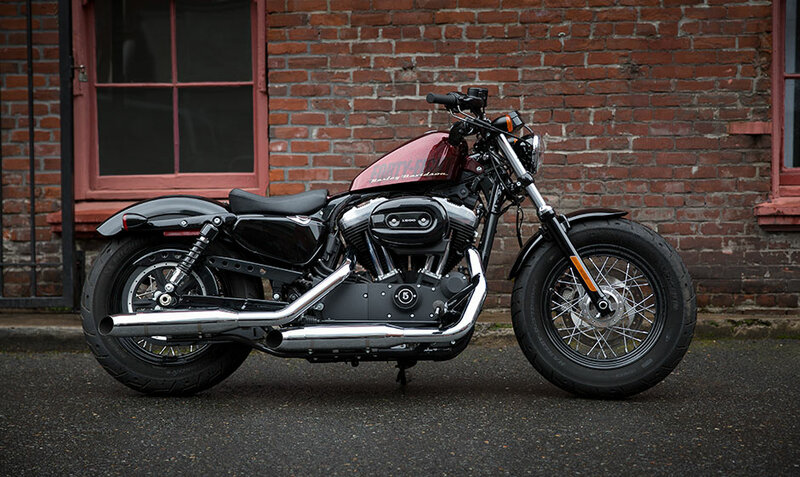 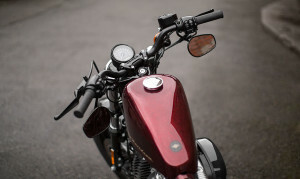 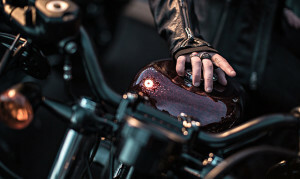 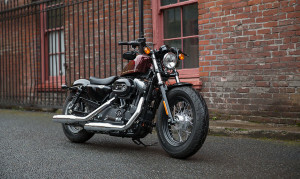 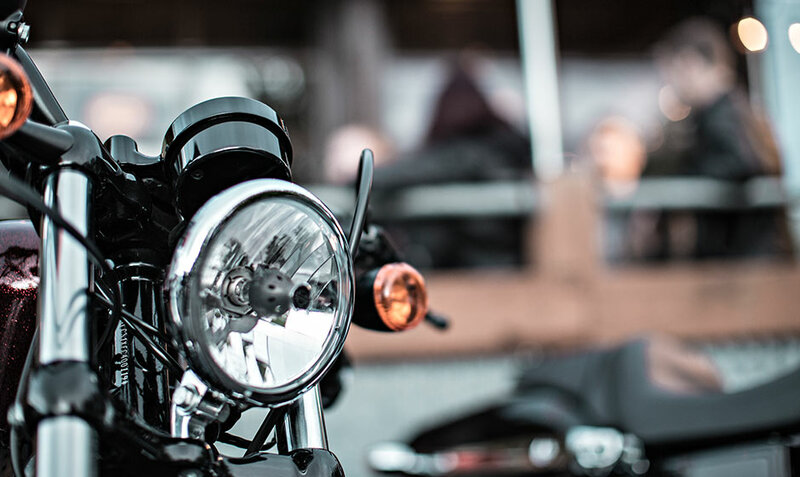 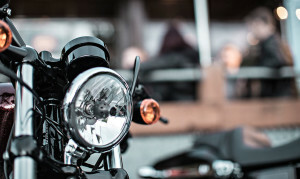 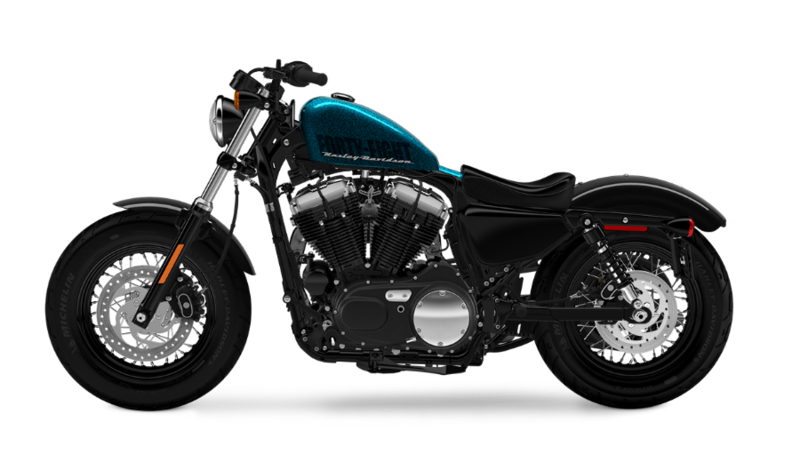 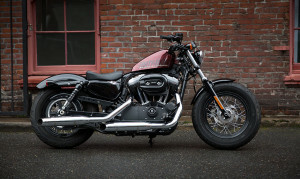 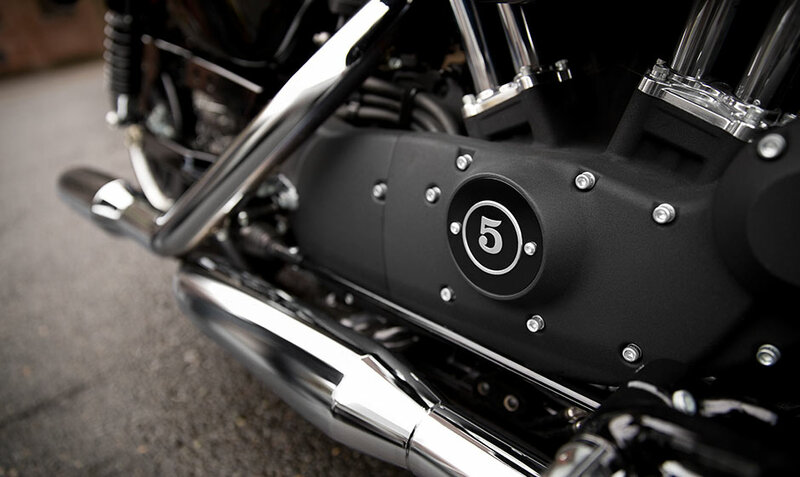 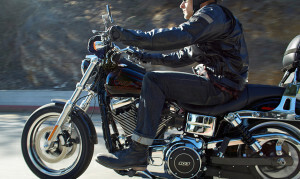 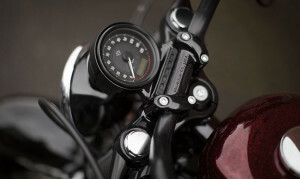 Riders from Los Angeles, CA to the Inland Empire who are looking for the essence of what Harley-Davidson Sportster® motorcycles are all about are going to find it in this bike. 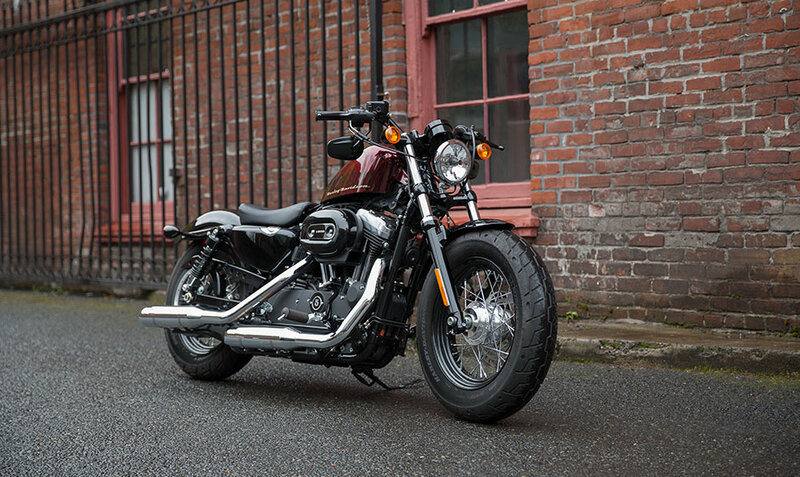 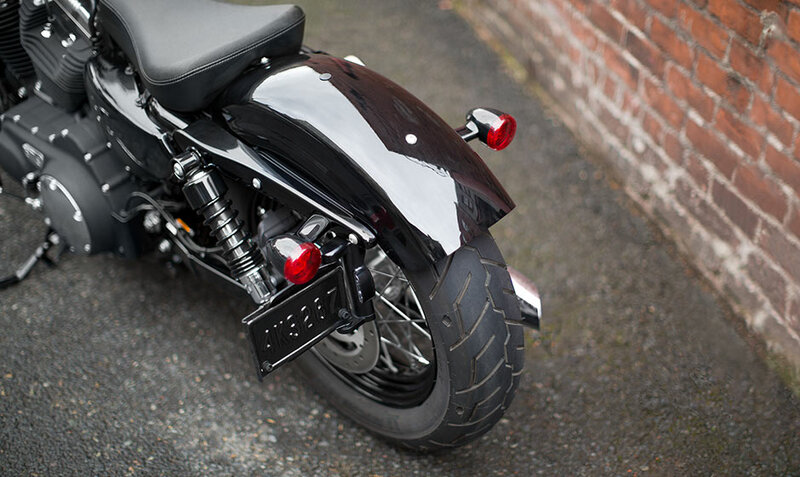 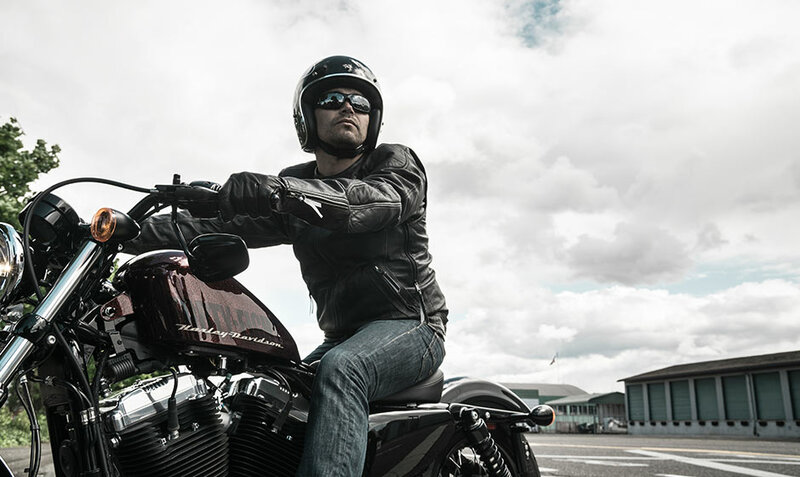 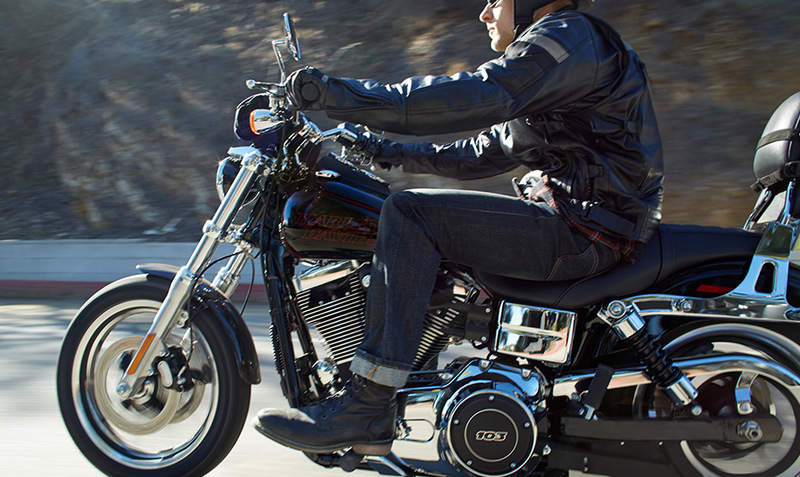 With its serious, low-slung, stripped-down, custom dragster look and its muscular performance capabilities, the Forty-Eight® is an urban beast that makes a bold statement whether roaring through the mean streets or kicking back at the curb.